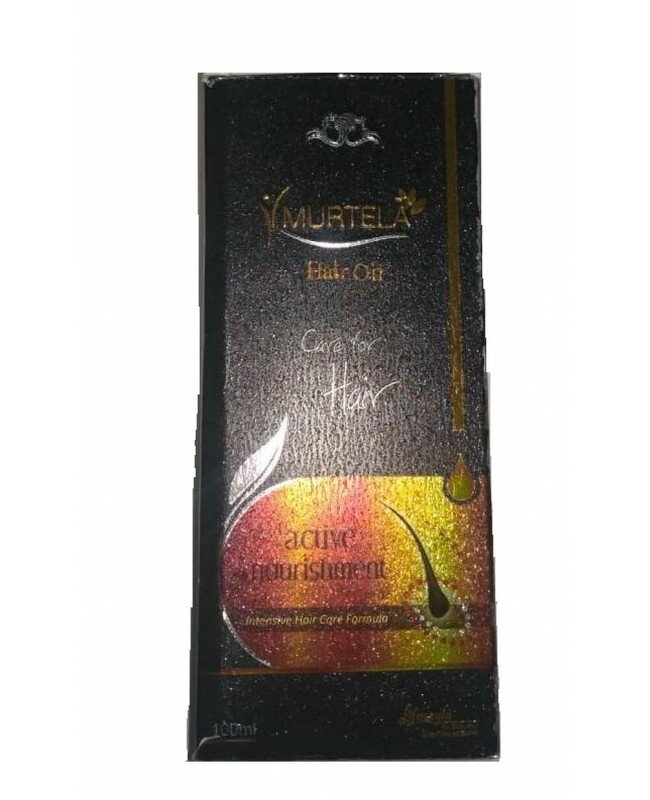 Murtela effectively stops hair fall, reinforces natural hair colour & hair strength. Stops Hair Fall, Premature greying of hair. Protect from direct sun light, Do not freeze. Apply Murtela Hair oil on the scalp and leave on for over night. Biotin,D-panthenol,Saw,Palmetto Extract, Trigonella, Foenum Gracecum (Methi Seeds Distillate), Lal Chirmi, Akashbel Arak, Tella Suhaga, Gulnar Flower Extract, Roots of Karonday, Petals of Man gold, Triffilla Extract, Brahmi Arnica, Sesama Oil & perfume.